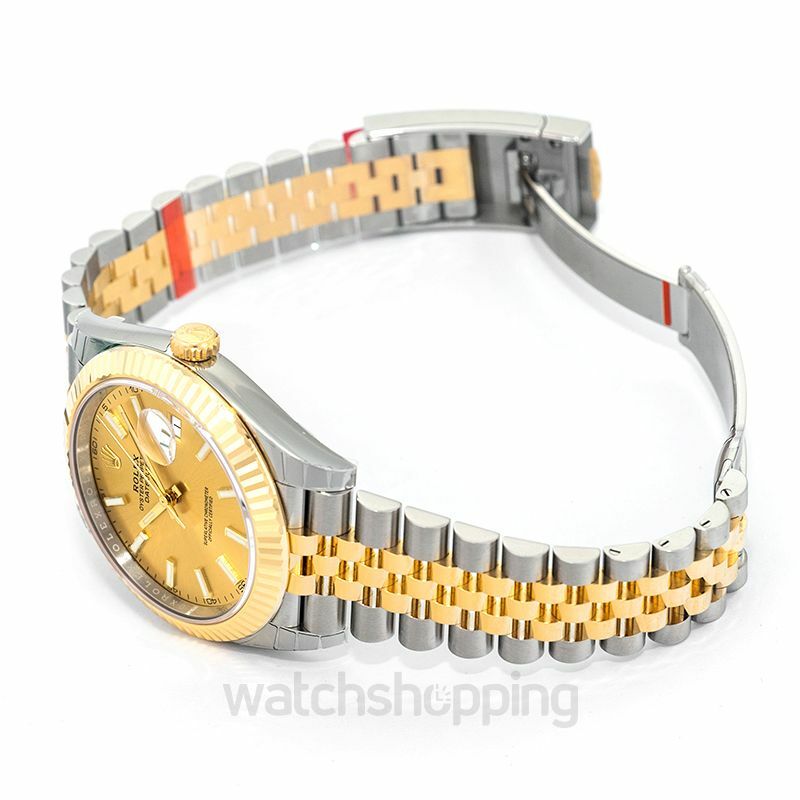 Rolex watches are known for their outstanding elegant design and luxurious outlook of watches. 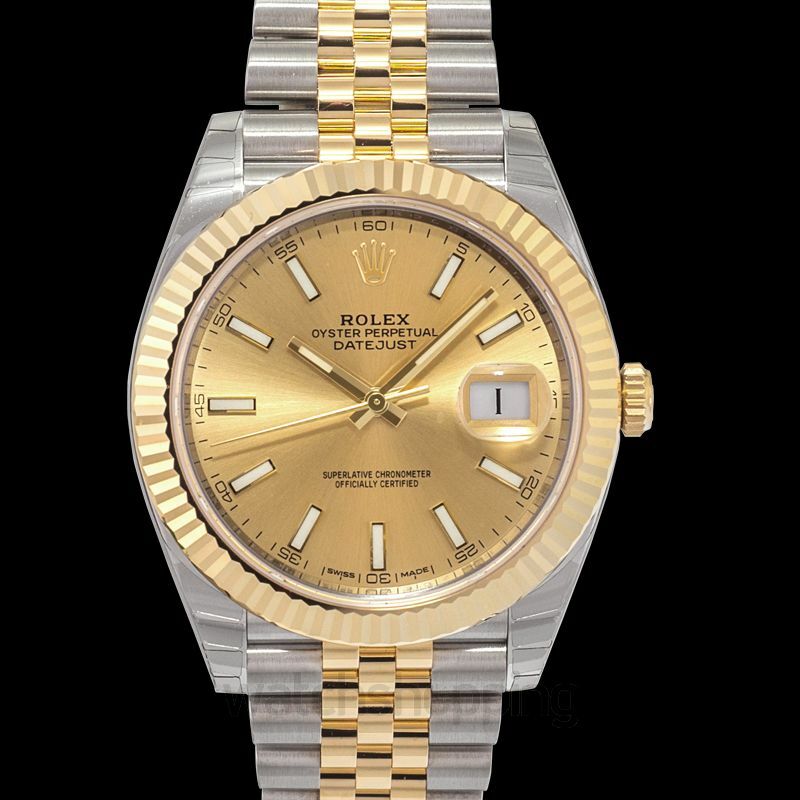 The Datejust series is one of the brand’s most loved and appreciated series globally. 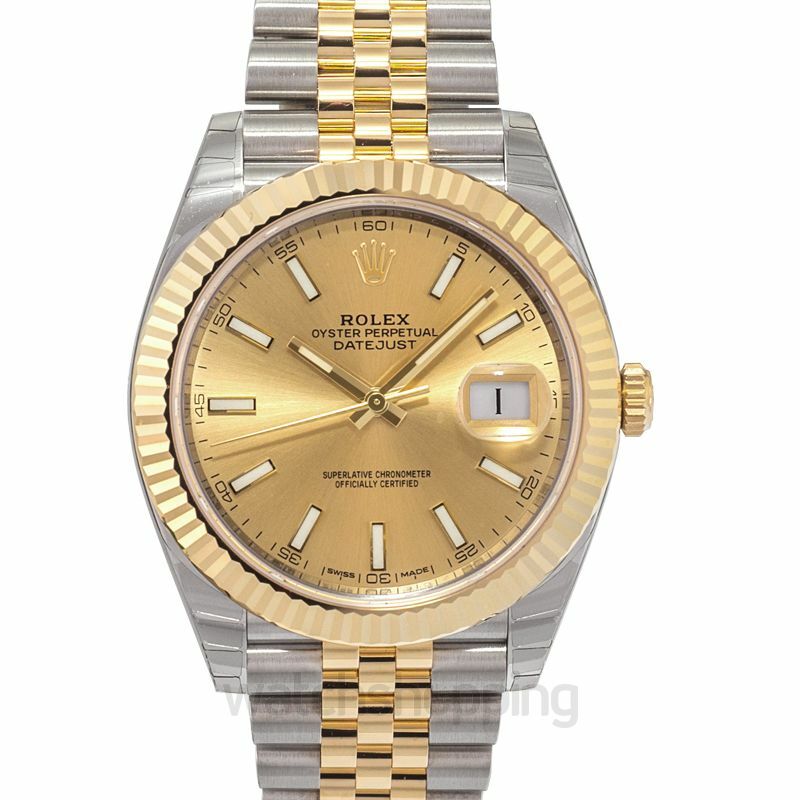 This particular model is as elegant as any other Rolex watch. The dial is champagne with highly legible chroma light display and long-lasting blue luminescence. 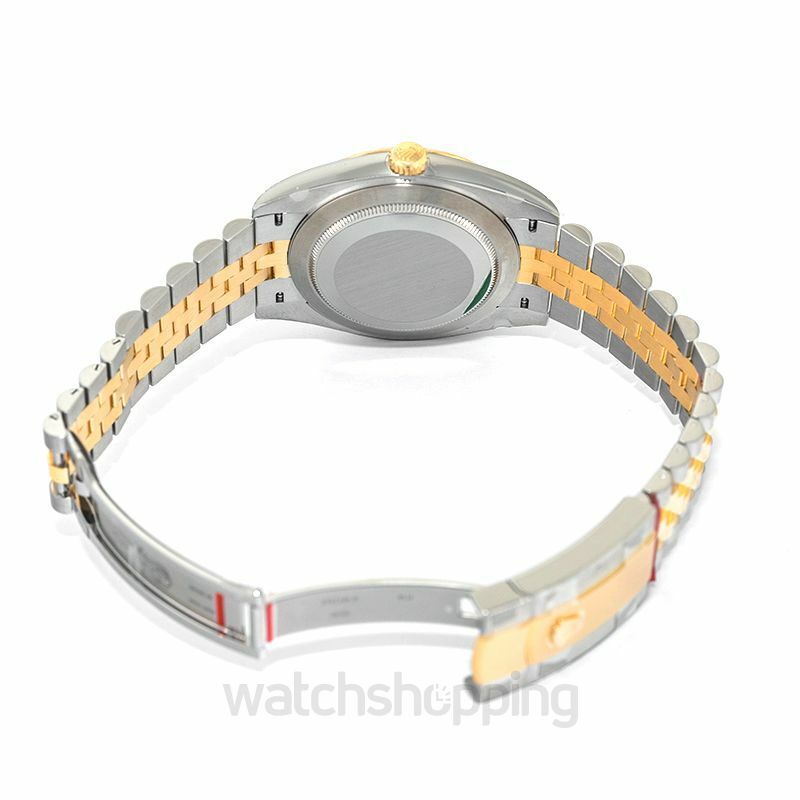 The case is made out of yellow Rolesor, has a fluted bezel and a closed back.